With the popularity of FootGolf being at an all time high, it has become a great sport for a team day out. 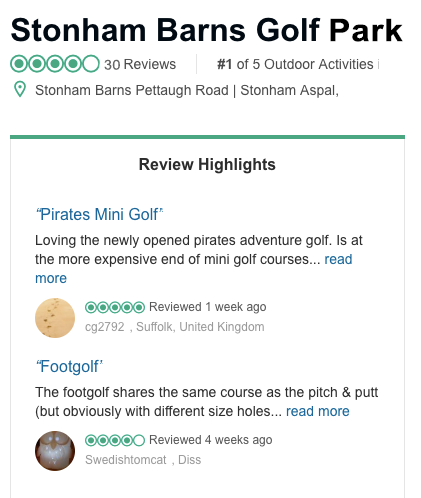 Footgolf is ideal for birthday parties, stag and hen groups, football teams, corporate team-building exercise for a workplace, or just a great day out for yourself and your friends. Whether you and are an expert or beginner, FootGolf is highly accessible and makes it fun for all involved! 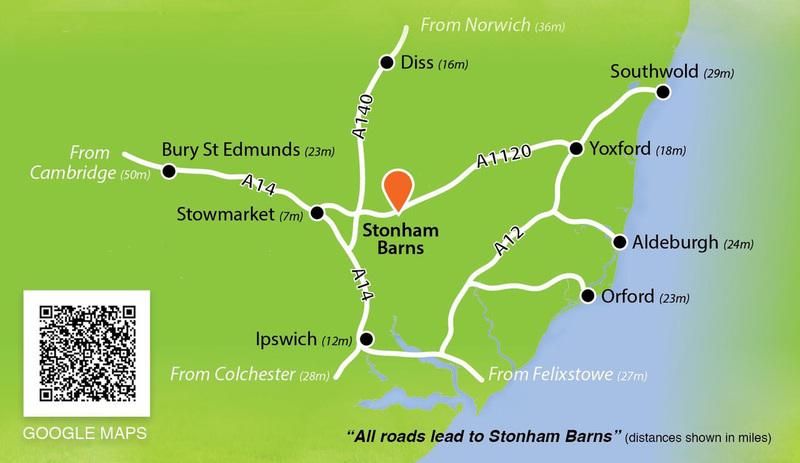 At Stonham Barns Golf Park & Footgolf Centre which is based in the heart of Suffolk, we can help organise your event to ensure everyone has fun. Check out our great selection of group booking options below:. If these packages don't quite cover your needs, or if you wanted to do something a bit different or require use of our large marquee then please do let us know and we will sort out your very own custom, tailor-made package for you!